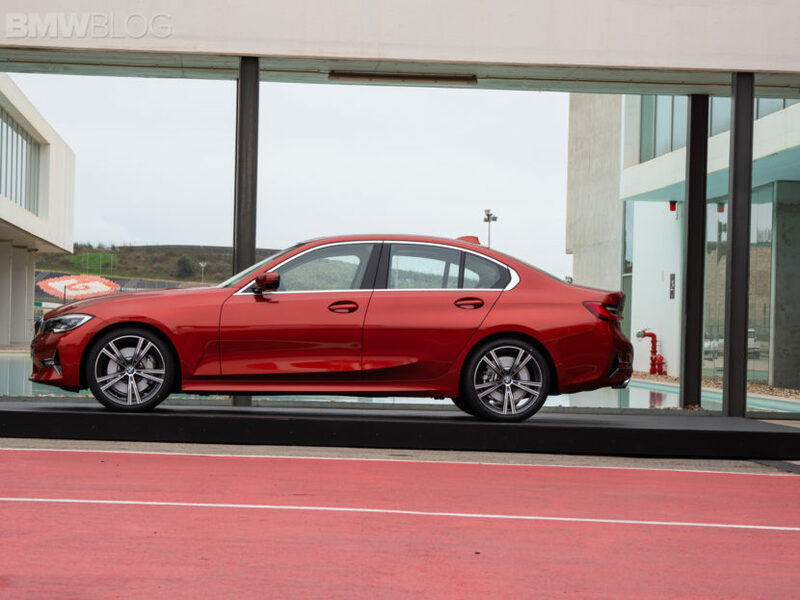 When the G20 BMW 3 Series was launched, BMW made claims about its suspension and steering, claiming both to have been heavily updated. There was a lot of talk about “lift-related dampers” swirling around the interwebs, as well as changes to the suspension geometry, elastokinematics and steering rack. It was all a bit overwhelming at first, with BMW throwing out a ton of technical jargon and no explanation. Since then, though, we’ve come to learn a lot about the new 3 Series and all of its new handling upgrades. 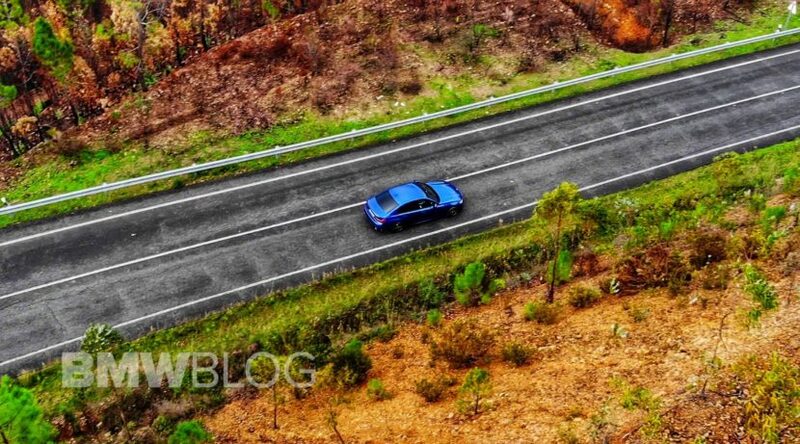 We also recently spent some time in Portugal, driving the new 3 Series (review coming soon), and during that trip, BMW gave a tech briefing on the 3er’s suspension, which we filmed so you could hear about the new 3 Series straight from the horse’s mouth. The briefing was led by Robert Rothmiller, part of BMW’s Driving Dynamics team. He starts off by saying that the goal for the new 3 Series was that it was meant to be “Effortless Fast”, claiming that was always the title of the car (we’ve learned that all new BMW’s have little pet names internally during development to give the project a clearer objective). To start off making the 3 Series effortlessly fast, it had to get the basics right. Balance was key, so BMW gave the 3 Series a perfect 50/50 weight distribution and a center of gravity 10 mm lower than the outgoing car. It has a wider wheel track, 43 mm front and 21 mm rear and it’s pound-for-pound lighter than the outgoing car. Rothmiller also talks about chassis stiffness, saying that everything that the driver can feel, starting from the wheel, through the wheel carrier, through the suspension, through the steering column, has been enhanced through chassis stiffness and through the use of computer simulation and optimization. He claims that this sort of optimization allowed BMW to make the shock mount, where the shock meets the chassis, up to 50-percent stiffer. Also, where the axle is mounted to the subframe is 50-percent stiffer. So driver feedback is something that BMW has seriously prioritized. But onto the bit that everyone wants to learn about — lift-related dampers or, what they’re called in this tech briefing, “hydraulic stop dampers”. We’ve covered this a bit before but he explains it much better in this video, even drawing a helpful diagram. At the front, there’s a second piston ring on the actual piston inside the shock tube, which when compressed is pushed through a smaller section of the inner tube. At the rear, it seems to be a similar idea, just in the opposite direction. The idea is to give the front more controlled rebound and more controlled compression at the rear. Rothmiller claims that most car manufacturers use this technique, just at the last bit of suspension travel. BMW has used this technique within the 20 mm of suspension travel, so it’s working with almost any sort of suspension load. The idea is to have the center of the damper to allow for a soft, comfortable ride during relaxed driving but additional damping forces once necessary, but while ridding any sharp impacts. The steering is another big part of the improvements made to the new G20 BMW 3 Series. BMW’s variable steering was much-maligned in previous 3 Series generations, especially the F30-gen car. Most enthusiasts found it to be odd, with too much of a dead spot on center and then really big reactions once you turned past the change-point. It felt sloppy and it never felt predictable. 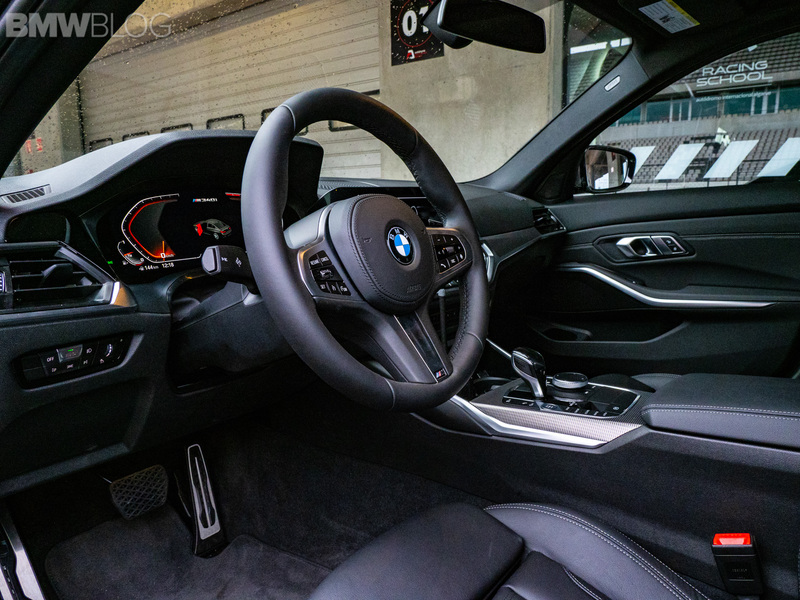 Now, BMW has revised the variable steering in two important ways. The first is that the new steering rack is sharper on center, with less of a dead spot and more precision. The second is that the teeth spacing on the rack in the steering changes more gradually. Now as you turn the wheel, and the pinion gear turns on the rack, the teeth spacing changes as you turn past a certain point, where the steering ratio becomes faster, so to speak, but it does so much more smoothly. Whereas the point at which the teeth spacing changed on the previous iteration was instant and drastic, causing sudden changes in steering feel, this new iteration changes much more progressively. As Rothmiller puts it, there isn’t a point where you can go back and forth, too much or too little, as the change in steering ratio is far more progressive and you can feel it increase gradually as you turn the wheel. So you can trust it, you can feel it, while you’re driving quickly. Overall, it’s a really interesting presentation and if you have the time (it’s 16-minutes long) you should check it out. Rothmiller really gets into the nitty-gritty of the new 3 Series technical bits to help understand the car a bit more. It also shows just how far BMW has gone to make the new 3 Series a far superior driver’s car than the previous one. 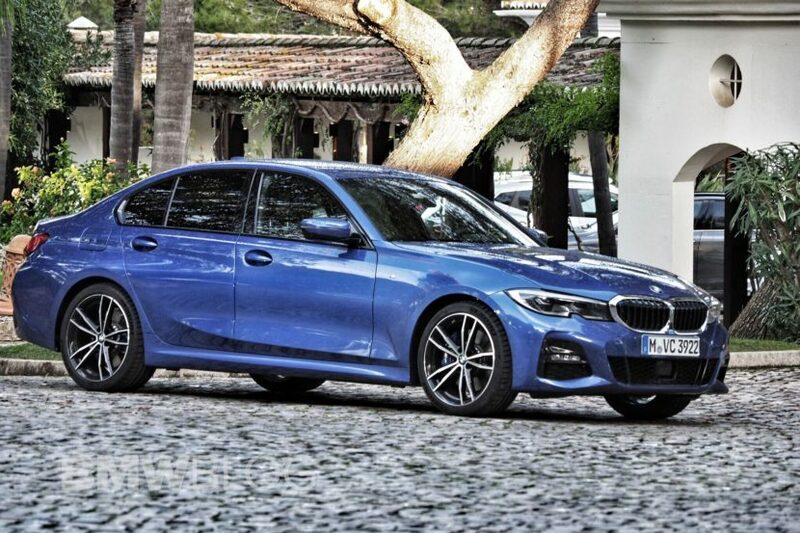 It’s a 3 Series after all, BMW could have just made a mini 5 Series and it would have sold a billion units. 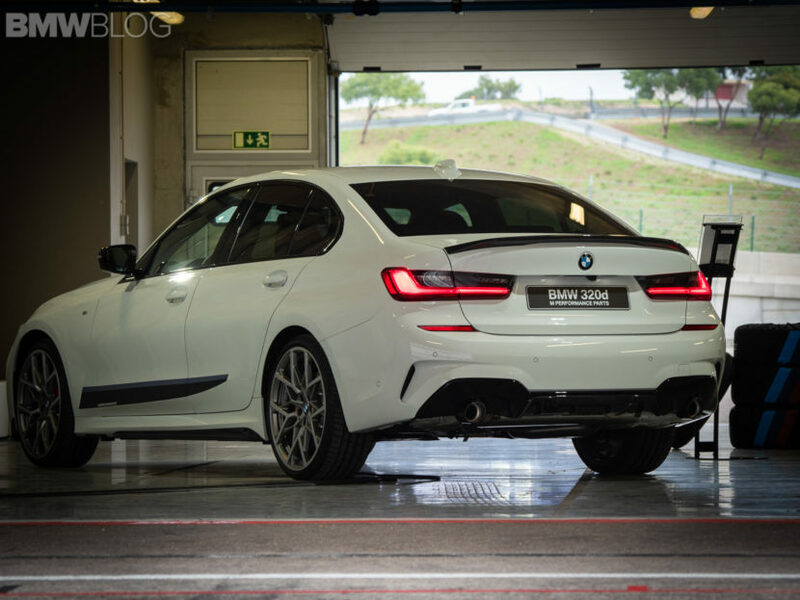 But the Bavarians seem to have taken the F30’s criticism personally and have seen many enthusiasts, such as myself, claim other cars in the segment to be superior driver’s cars, like the Alfa Giulia. So if you’re worried about the new G20 3er being just another bland BMW, fear not. After read, listening, watching and now driving, we can confidently say that this new car is far superior to the one it replaces in every possible way and it’s because of a ton of attention to details like the ones mentioned in this briefing.